With the recent legalization of marijuana for medicinal purposes in Florida, laws surrounding marijuana use are in flux. It may be permissible for medical patients to use the drug; however, possessing marijuana without authorization remains a serious offense. Marijuana is still federally classified as a Schedule I controlled substance despite much scientific evidence to the contrary that it qualifies as such. It is an oddball in the Schedule I category in that it poses very little risk of addiction and in fact can be used for medicinal purposes. In addition, carrying a small amount of it qualifies as a misdemeanor crime. It takes a threshold of over 20 grams of marijuana to face felony charges. If you are facing felony marijuana charges for carrying even a fraction of a percentage more than 20 grams, it is time to speak with an experienced marijuana attorney in Palm Beach. The consequences of felony crimes are harsh. A conviction can lead to losing the vision of the future you had for yourself and a criminal record that will follow you everywhere. You may spend time behind bars and steep fines. 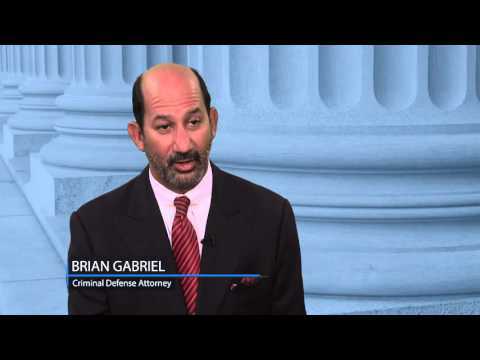 For over 25 years, the Law Office of Gabriel & Gabriel has protected the rights of individuals like you facing criminal charges throughout South Florida. 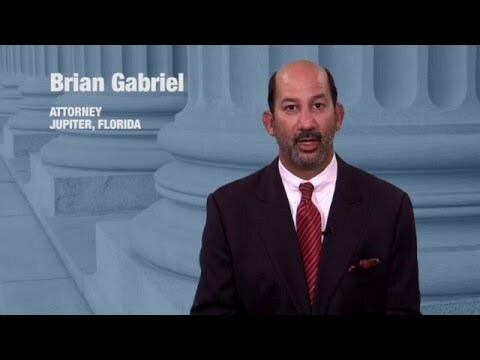 Attorney Brian Gabriel holds a gleaming reputation in Palm Beach County among state prosecutors, judges, and other legal professionals. 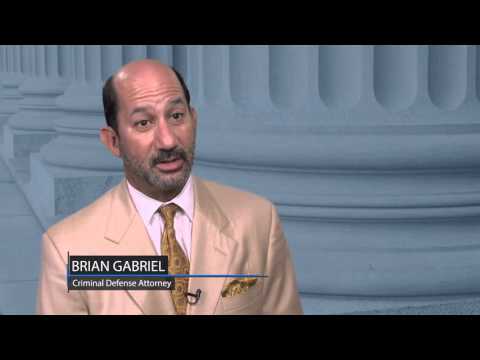 He has vast experience handling felony marijuana cases and can develop a strong defense for you. Florida Statute §893.13 prevents individuals from possessing controlled substances without proper authorization. Cannabis is the scientific name for marijuana, which is also known colloquially as “pot” or “weed.” To be convicted of possession of more than 20 grams, the prosecution must show that you were knowingly in actual or constructive possession of the plant. Actual possession means it was found right on your person. An example of constructive possession is when the drug is found in a location that you alone have access to, such as your house or the trunk of your car. If over 25 pounds of marijuana are discovered, you could face federal trafficking charges which carry mandatory minimum sentences. It is imperative that you consult with a tough attorney about this situation. Possession of over twenty grams of marijuana is a third-degree felony offense in the state of Florida. This means if you are convicted you could face up to 5 years of incarceration in a Florida state prison and a fine of up to $5,000. Administrative charges may include the suspension of your driver’s license for a period of 2 years. Don’t face felony marijuana charges alone. Speak with attorney Brian Gabriel for free by calling 561-622-5575 or schedule a consultation online.